Comedian Sara Pascoe reads from her teenage diaries, in which she works at the Millennium Dome, gets a new boyfriend, and starts university. 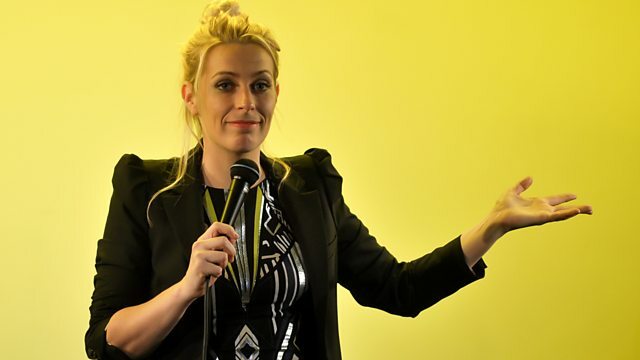 Comedian Sara Pascoe joins Rufus Hound and reads from her teenage diaries. She works at the Millennium Dome, gets a new boyfriend, starts university and takes her dog along for company. What could possibly go wrong? My Teenage Diary is a Talkback production for BBC Radio 4.